Home/Uncategorized/Put Your Housing Cost To Work For You! There are many young people debating whether they should renew the lease on their apartment or sign a contract to purchase their first home. As we have said before, mortgage interest rates are still near historic lows and rents continue to rise. As a buyer, you are contributing to YOUR net worth. 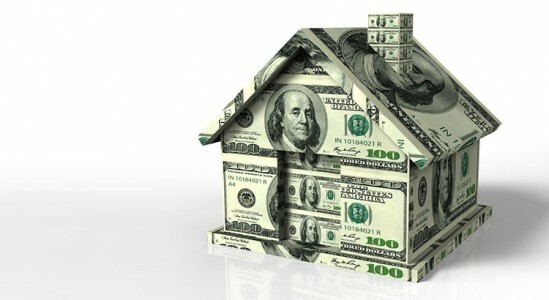 As a renter, you are contributing to YOUR LANDLORD’S net worth. 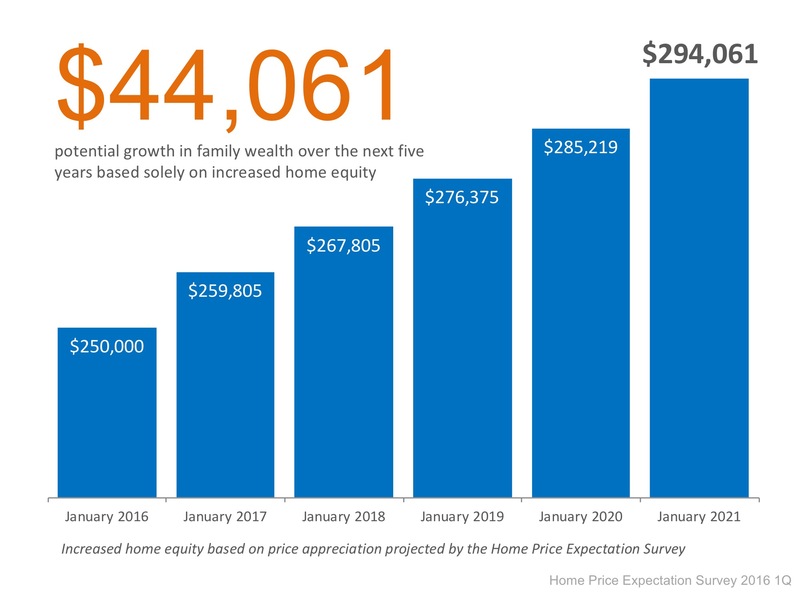 Below is an example of the home equity that would be accrued over the course of the next five years if you had purchased a home in January; based on the results of the Home Price Expectation Survey. In this example, simply by paying your mortgage, you would have increased your net worth by over $44,000! Use your monthly housing cost to your advantage! Let’s meet up to discuss the opportunities available in your market.